If you’ve been bearing chronic body pain, STOP. 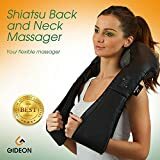 A simple solution is to get the best neck and shoulder massager if these are your pain points. It’s easier on the pocket than you think, and the massage feels heavenly. When tension sets in, it’s not always going to be possible to dash off and get a professional massage. But it IS easy and affordable to have a simple tool at home that will give you a quick yet effective neck and shoulder massage. Discreetly and without a lot of fuss, these neck and shoulder massagers are an ideal pick-me-up – to refresh and rejuvenate those tired muscles. So, Can I Replace My Spa Visits? The Gideon Portable offers multi-directional deep tissue massage with its eight massage heads, together with optimal heat therapy for soothing warmth to repair damaged, strained muscles. The Gideon is probably best-suited to women as it doesn’t work all that well for those with broad shoulders. HEAT THERAPY - Features an optional heat therapy, radiating gentle warmth, to help soothe and loosen tight muscles. All these awesome neck and shoulder massagers on our list come with a wall plug and a car charger. The Brookstone, however, is cordless which makes it more convenient and easier to use. It’s easier to relax when you don’t have cords attached to you limiting your body movement. It also has heat and the auto timer is set for a long-ish 20 minutes. This helps you enjoy its 8 Shiatsu massage nodes to the max. If you are petite and prefer a softer massage, then this would the perfect model for you. If you are bulky and have more mass, we’d recommend the next massagers on our list. One downside is the price. It is significantly more expensive than other popular massagers. However, the Brookstone is a solid investment. You’ll be worrying less about your purchase suddenly shutting down or not working after a month or so. 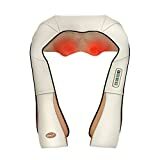 The Neckteck massager is a teensy bit more expensive than the regular items on our list but it does come with 8 massaging heads, 2 massage directions, and three custom speed modes especially for users who want a custom deep tissue massage. 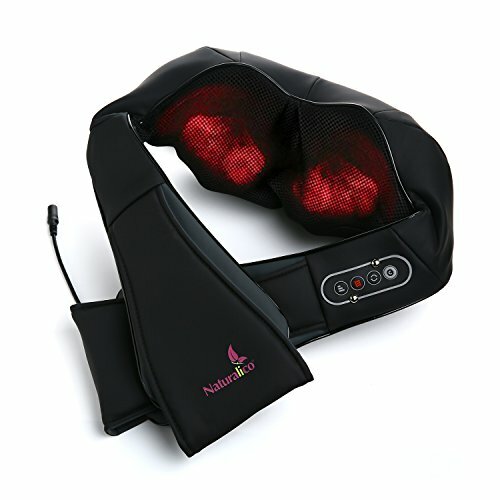 As the name implies, the specialty of this massager is its deep-kneading action that you can use anywhere on your body. It also has heat and a 10-minute auto shutoff mechanism. On the up side, this keeps you and your massager safe. On the down side, it will shut down 5 or 10 minutes earlier than other models and brands. 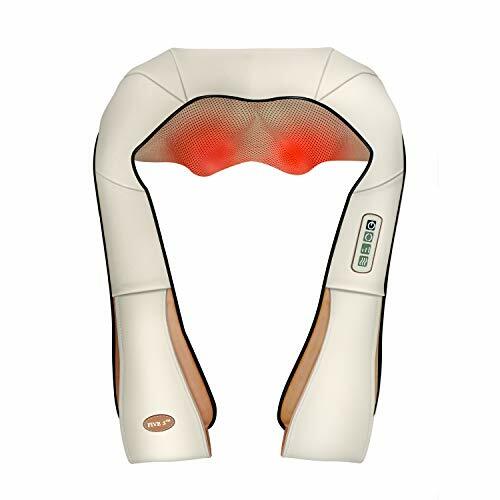 The LiBa massager boasts of being able to massage not just the neck and shoulders, but also the waist and back. It has 4 massage nodes and has bi-directional movement. It has heat and a 15 minute auto shutoff feature. If you like your massage to be deep, then this is the massager for you as its nodes are deep-kneading and give a very deep tissue massage. Similar to the LiBa, the Naturalico has 4 massage nodes to help you relax your neck and shoulder muscles. You can have the rollers go in one direction or going back and forth between directions. It also comes with heat and an auto shut-off feature for safety purposes. Buyers report using this for their lower back pains and achieving great results. Whether you have neck, back, or shoulder pain, you can relax on your couch with this baby and enjoy a warm and relaxing DIY spa at home. It is not supposed to be used for lying down though and the rollers will stop if you attempt this and put your body weight on this massager. Also, if you are on the sensitive side, you might want to check out lighter massagers. A handful of users says the massage hurts while others say it is delicious as they prefer the deep massage. 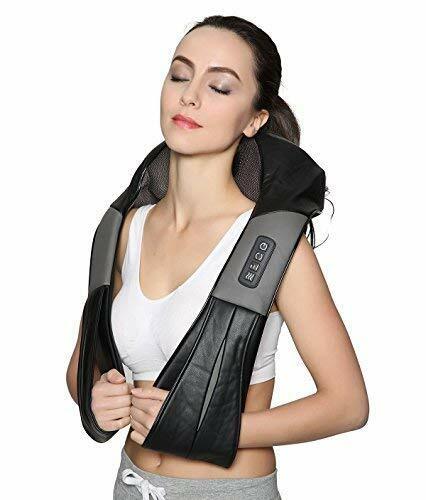 This is a neck, back, and shoulder Shiatsu massager with 8 nodes to help relax and soothe your tired and aching muscles. It has heat function which warms your tight muscles and improves overall blood and lymph circulation. This Naipo model is very easy to use. The hand straps give perfect control so that you can keep it over areas you need the massage. The motors are also heavy duty and it also has an auto shutoff feature. It is amazing value given its low price. The only downside would be a few lemons that a handful of unlucky buyers received. Maybe this is why the distributor is offering refunds within 30 days of purchase and a 24-month warranty for quality issues. The FS8801 is a corded, bi-directional massager that offers eight roller heads for a professional neck and shoulder massage experience which can be extended across the whole body. It is easy to use and comes with an in-car charger, so you can give yourself a soothing, rewarding once-over before you leave for work, or set off for the comfort of home after a demanding day. However, the cord is quite short, which does mean you will need to be seated close to a power socket – not always an option, and the roller action isn’t particularly smooth, which you might find uncomfortable. When done properly, either by a qualified professional or with a suitable quality massage device, massage serves vital functions. 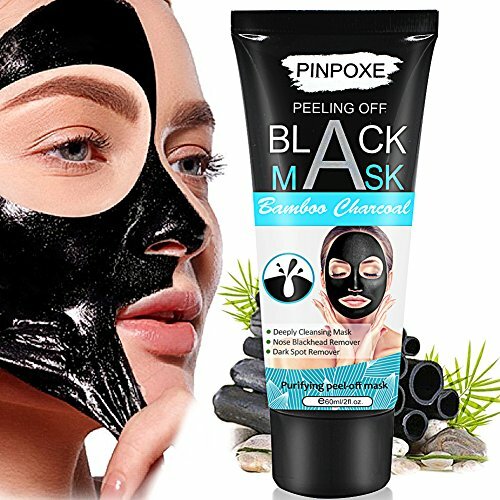 It relieves tension and helps repair damage caused to muscles by the stresses and strains and constant, awkward positions of everyday work and life. Massage is not just a relaxing indulgence. In today’s stressful environments, we can even call it a need — one that helps balance the body and mind. With the proper tools and a little know-how, massage can be part of your wellness kit arsenal. A lifetime ago, I chose to ignore all the warning signs and now I have a host of degenerative muscle disorders. You can still avoid the same fate if you take simple precautions and listen to your body earlier rather than later. Massage is a therapeutic activity for ALL sexes and genders. Consider, boxers and other high-performance athletes will almost certainly incorporate massage into their training routines. A massage isn’t about admitting you’re weak – it is about taking the necessary care of your body so that you can be strong, and get the job done. 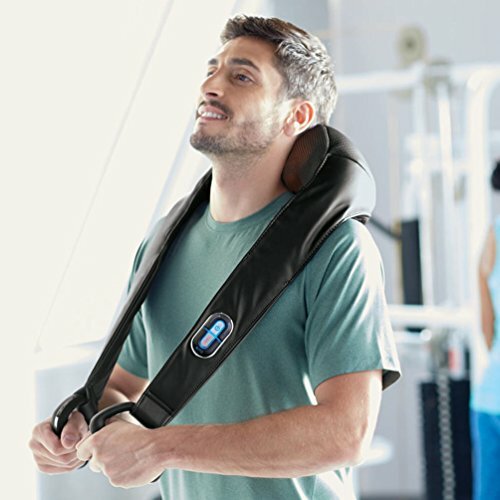 Whatever the demands of your workload, whatever your gym routine, a massage, even a quick and simple neck and shoulder massage with a portable device, is definitely an effective, affordable, accessible add-on. 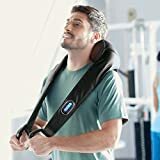 If you do your research, and are prepared to invest in the most suitable and best neck and shoulder massager for you, then the answer is a yes. And, with the money you’ll save on those spa visits, you can treat yourself to other self-care and self-love gifts that can make you feel better and more confident of your body.